If you noticed recently, we look a bit different. We took our look to a new direction - simpler, a bit more straightforward, a bit less frilly. This bit of difference though, represents our vision to make interior design less intimidating, less tedious, and less daunting. We want the design process to be leisurely and uncomplicated, but still with the same outstanding quality of design that is meant to be experienced with all your senses. 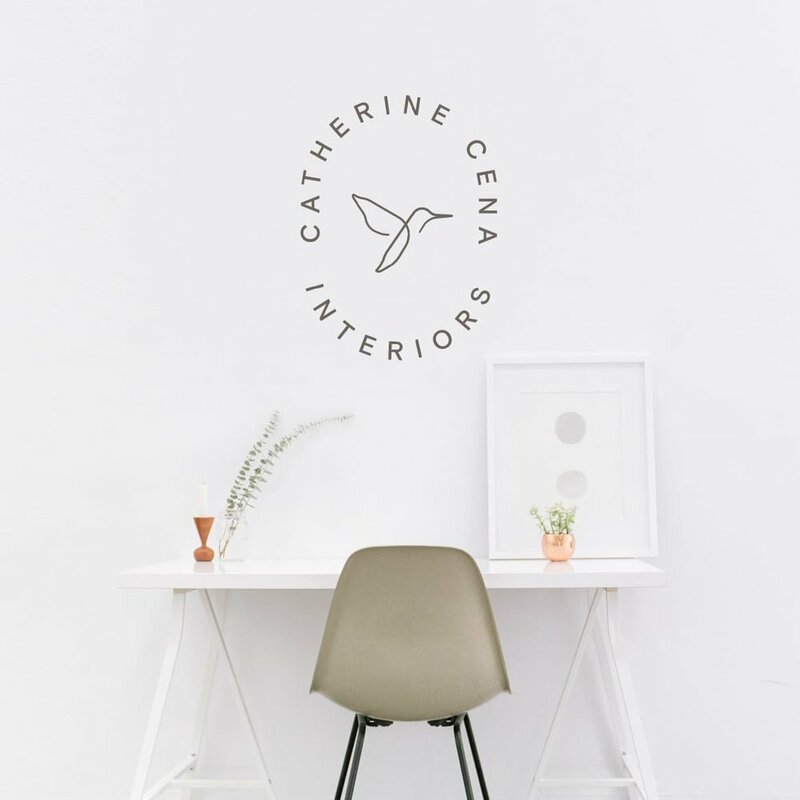 Catherine Cena Interiors is committed to telling your stories through the design of your most treasured and personal spaces. Newer PostWhy do I do interior design?